Stories like this show that unique products, strategic thinking and an open mind can make exporting a viable option for any business. 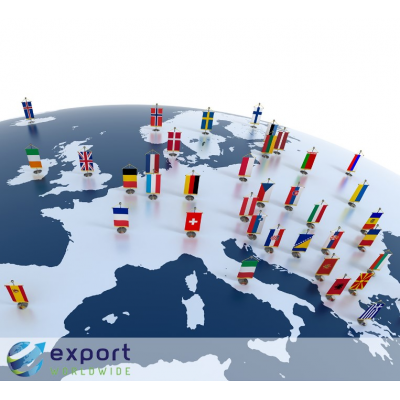 The first step is to choose the best international market entry strategy for you. If you’ve been put off by the downsides of traditional methods in the past, then the sixth strategy, a low-risk, low-cost option, might be exactly what you’re looking for. You’ll be familiar with this one. It involves getting your products onto the shelves in foreign shops, either directly or via a third party. These third parties are agents or distributors in your target countries who have the connections to get local shops to stock your products. The main advantage of this route is the low level of investment it requires: You don’t need to fund foreign staff or infrastructure, so the financial risks are low. However, you need to identify stockists and persuade them to sell your products, or you need to find an agent you can trust. You may also have to spend a lot on marketing, ensuring consumers in your target markets are aware of your products in the first place. 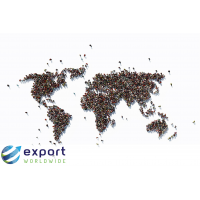 All international market entry strategies help you reach more customers, but some may be better for your business than others. McDonald’s, KFC, Burger King, Starbucks. Even if you don’t know what franchising is, you’ve almost certainly benefitted from it. Franchising involves allowing another party, the franchisee, to use your branding and trademark to distribute your goods. The franchisee owns the business, but they pay for the right to present themselves as you and profit from your branding and products. Franchising works best when your product or service can be easily replicated, hence why fast food dominates the top 20 global franchises. However, with Hertz car rental and Carrefour supermarkets also in the top 20,2 franchising is more diverse than it appears. Nonetheless, this strategy still suits some businesses more than others. Even if it would work for you, you need to be comfortable putting your brand into the hands of others. Licensing is similar to franchising. It involves a foreign firm buying a licence from you to produce and sell your products in their home market. Licensing is one of the best international market entry strategies if you want to make as little financial investment as possible. However, the process of licensing can be tricky. You need to identify foreign firms that your product would suit and convince them to take it on. Once you’ve done that, you’ll need help to work out the legal aspects of the licence. Moreover, because the licensee will have all the information they need to manufacture your products, they could become a competitor when the licence ends. 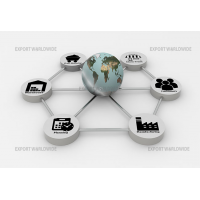 Traditionally, international market entry has required you to find overseas partners. Partnering up is what you make of it. In essence, you get a partner firm in a foreign market to help you in some way. 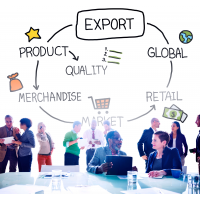 A partner firm might assist you with marketing your product in locally effective ways, or they might manufacture your products for you and save you the need to invest in your own overseas production facilities. The tricky part is choosing a partner and maintaining a good working relationship. Additionally, while you benefit from the convenience and knowledge of a firm in your target market, it also means the profits are split two ways. Of course, you could go it alone and buy or build your own manufacturing facilities abroad. Also known as foreign direct investment, this ownership of all aspects of the business provides you with a high degree of control. 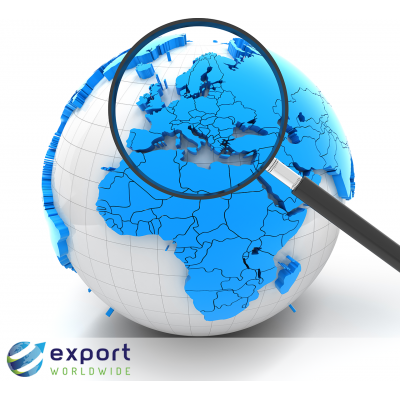 However, of all these international market entry strategies, it requires the greatest outlay. For this reason, direct investment is usually the luxury of large companies with the finance and know-how to take it on. 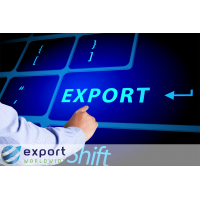 Each of these international market entry strategies is appropriate for certain businesses, in particular markets and under certain circumstances. However, each also has its drawbacks. These methods also raise another question: Which countries should you target in the first place? It’s possible to answer this question, but it’s costly and time consuming, slowing down your market entry and delaying when you can start selling. 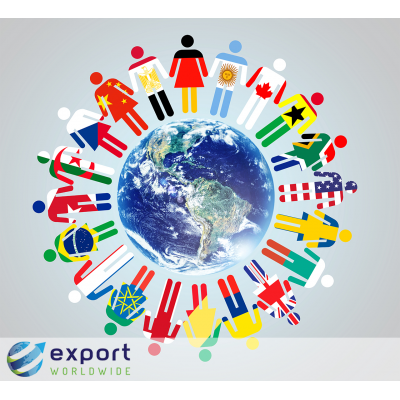 Over 50% of the world's population are online, making online market entry a great way of reaching new customers. 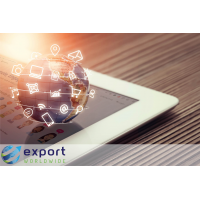 International online marketing is a great way of entering overseas markets and avoiding the drawbacks of traditional methods. 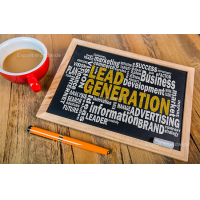 It’s not just about retail, either: In 2017, B2B ecommerce exceeded B2C by 234.7%,4 making multilingual online marketing a great way of attracting the interest of other firms. To get started, you need to research the keywords/search terms that international customers use to look for products like yours. Then, create web pages around those terms and translate your content so it appears in foreign-language search results. 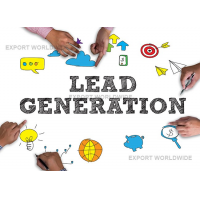 Finally, enjoy dealing with international leads directly, cutting out third parties and retaining 100% control of your brand. Low cost: The cost of setting up web pages can be far less than that of other international market entry strategies, especially if you take advantage of the latest hybrid translation techniques. Low risk: Because this strategy is low cost, it’s low risk. High control: Third parties such as agents, franchisees and partners are removed, meaning your business, products and reputation remain in your control. Global insights: Global online marketing is so cost-effective that you can sell your products in multiple markets from the outset, without being forced to wait on lengthy market research. Once you’re selling, the data you generate allows you to identify your ideal markets retrospectively so that you can further optimise your content in your most-profitable languages. 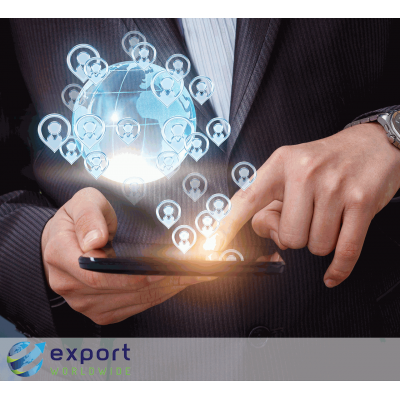 In an age when B2B and B2C ecommerce is growing so rapidly, international online marketing is ideal for businesses looking to get started in new markets quickly. You can even use an existing multilingual platform to get started, increasing the speed and ease of entering new markets with your brand. 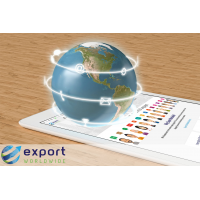 Find out more about taking your business global with Export Worldwide, an international marketing platform that helps you reach customers in 20 languages.